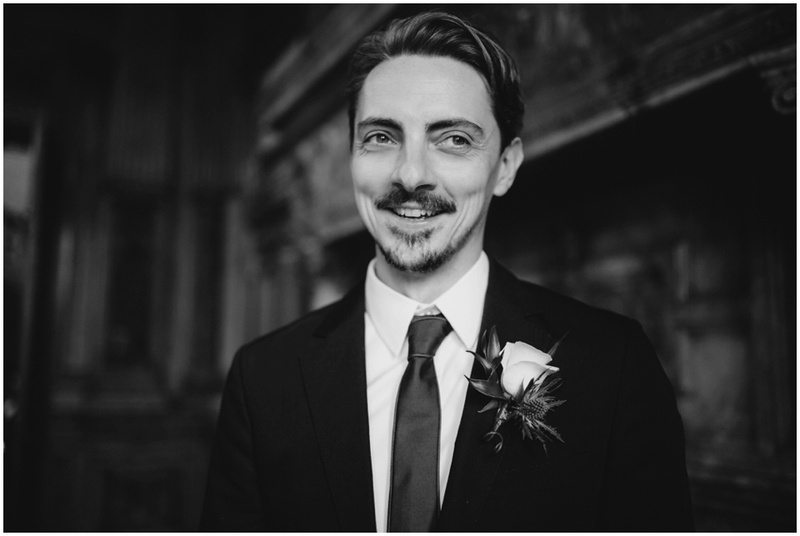 One of the things I love about wedding photography is how unique and different all my weddings are. 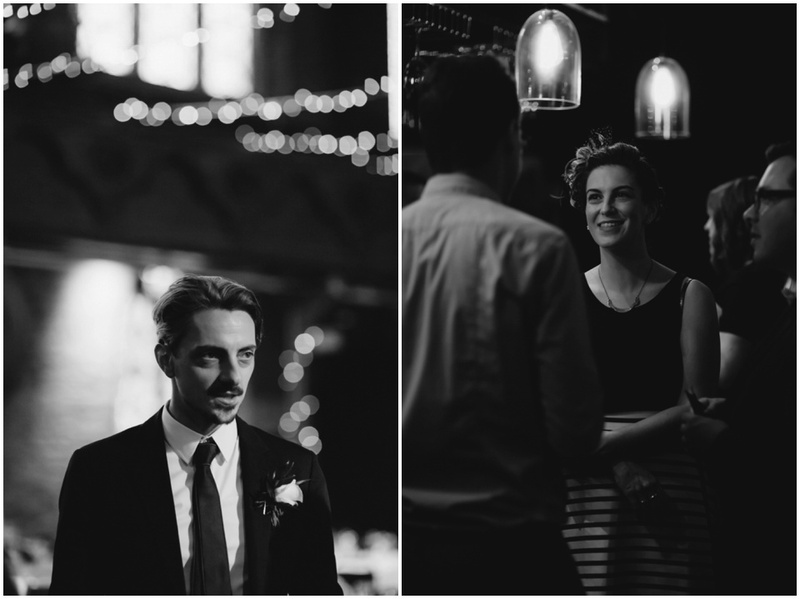 Caela and Jeff’s wedding was a relaxed and less formal wedding more like a family party. 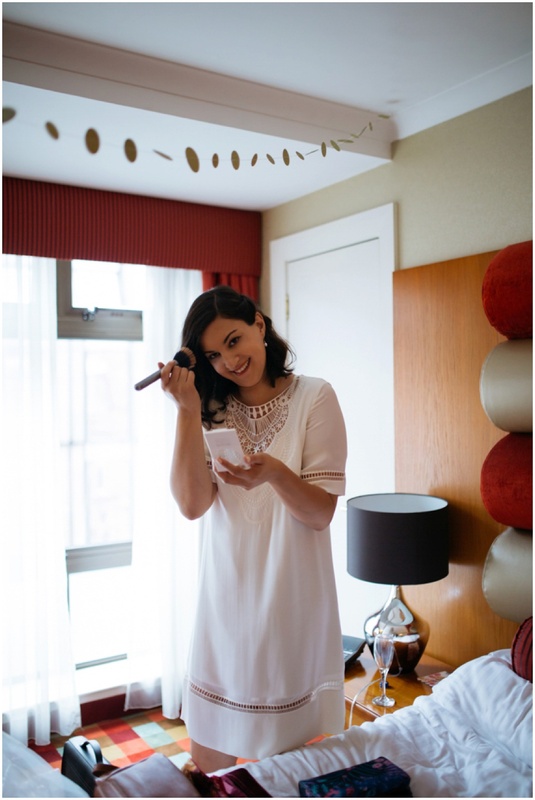 Caela got ready with her mum and her sister at the George Hotel. 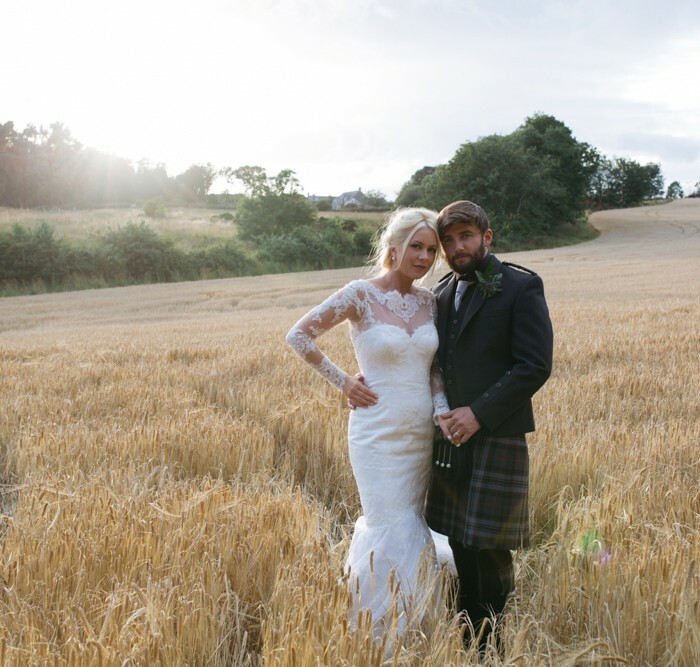 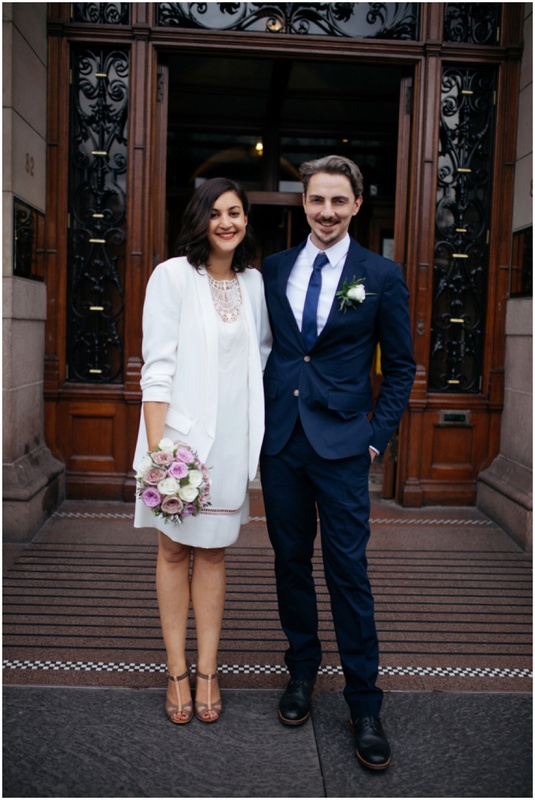 Caela went for a classic white shift dress for her wedding dress which matched her personality perfectly. 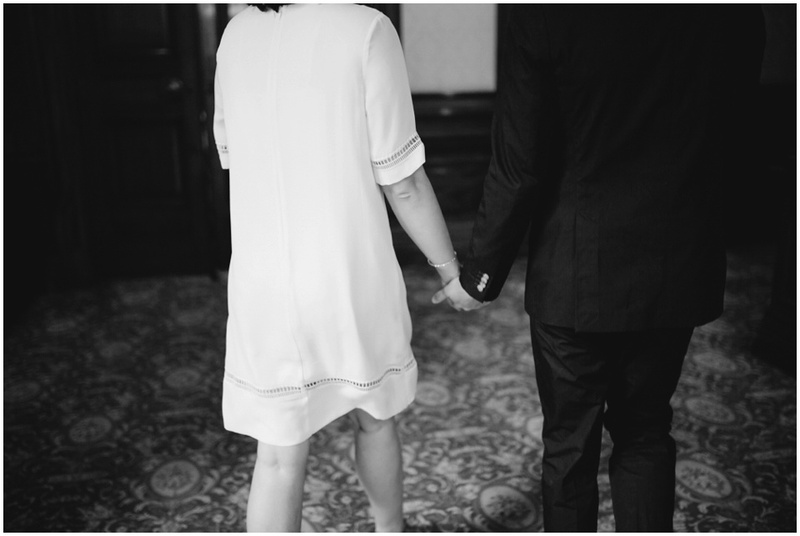 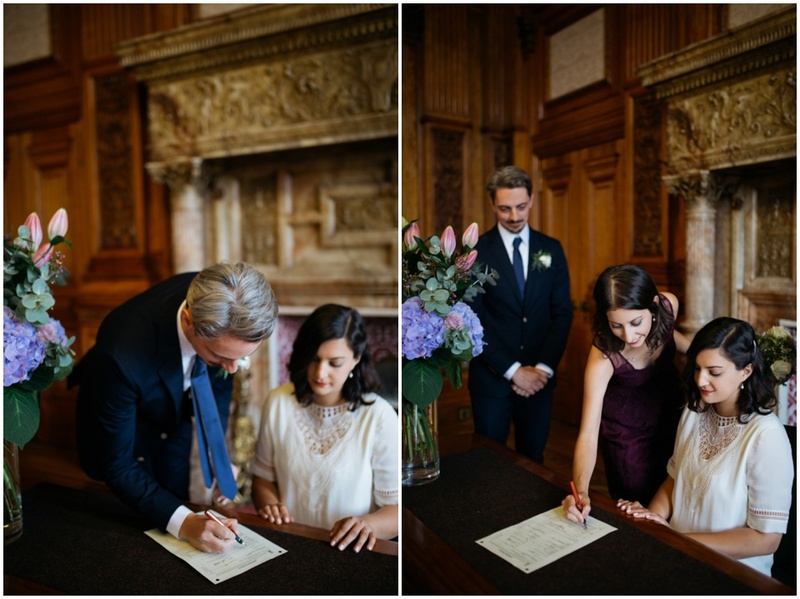 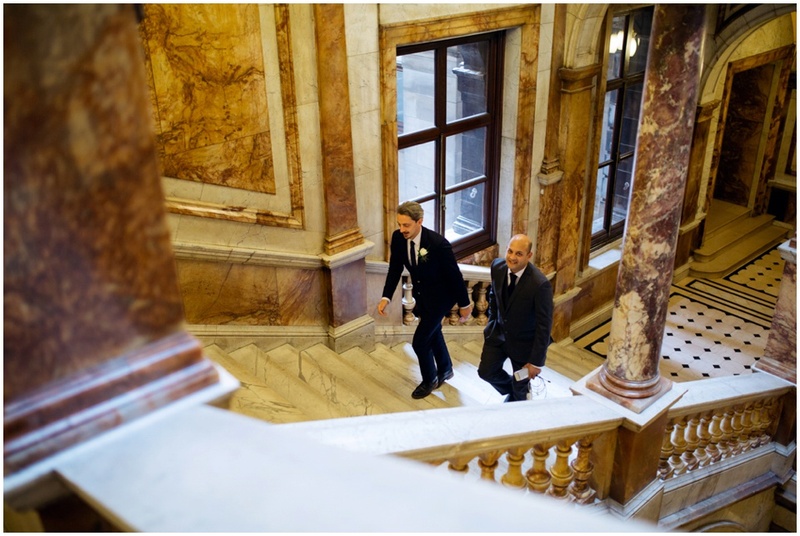 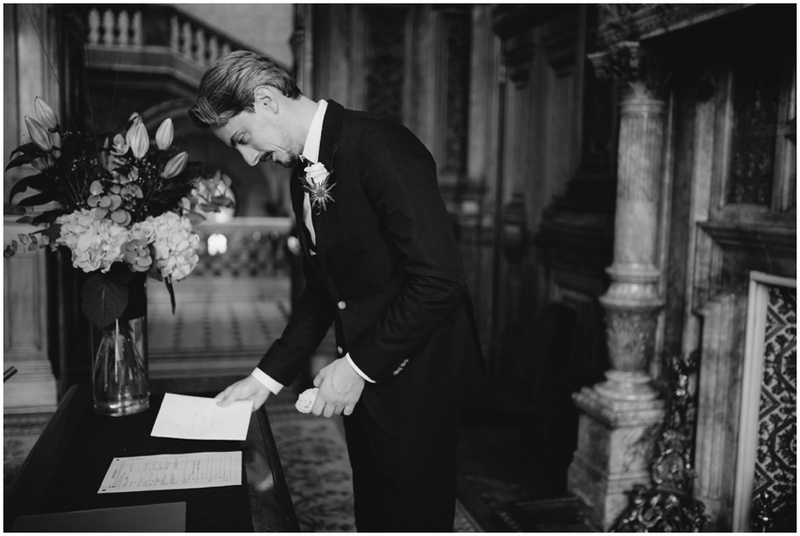 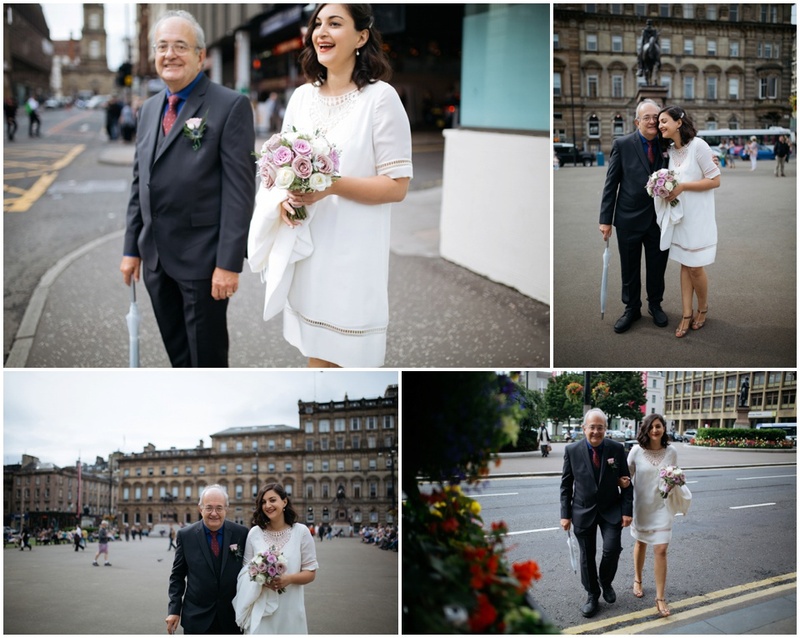 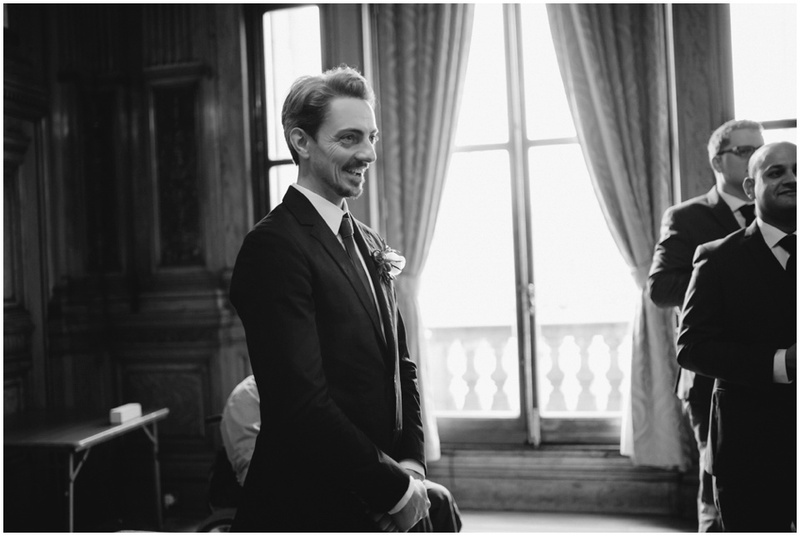 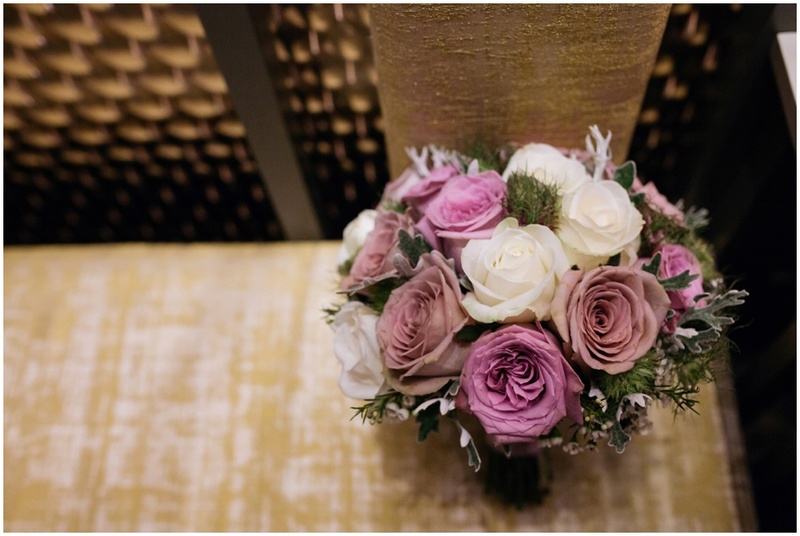 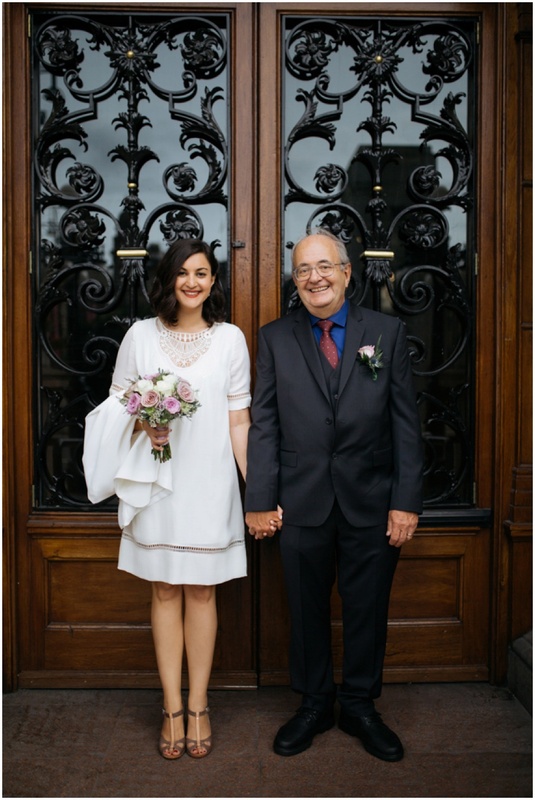 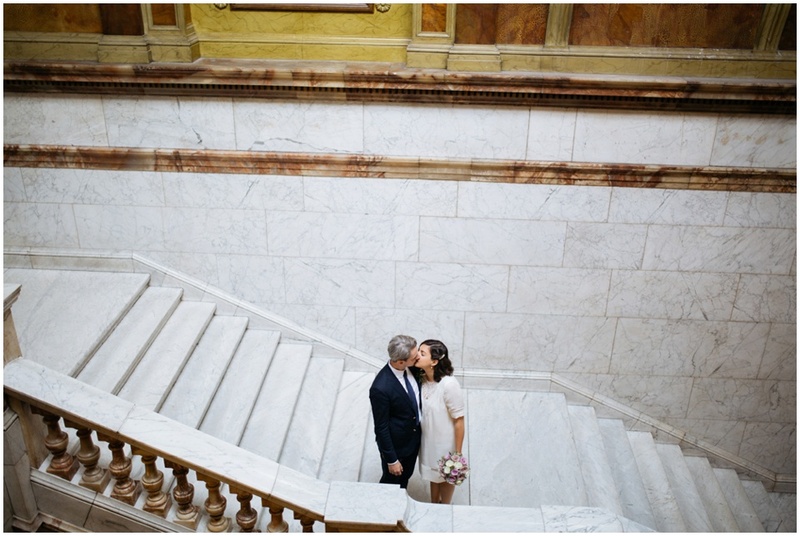 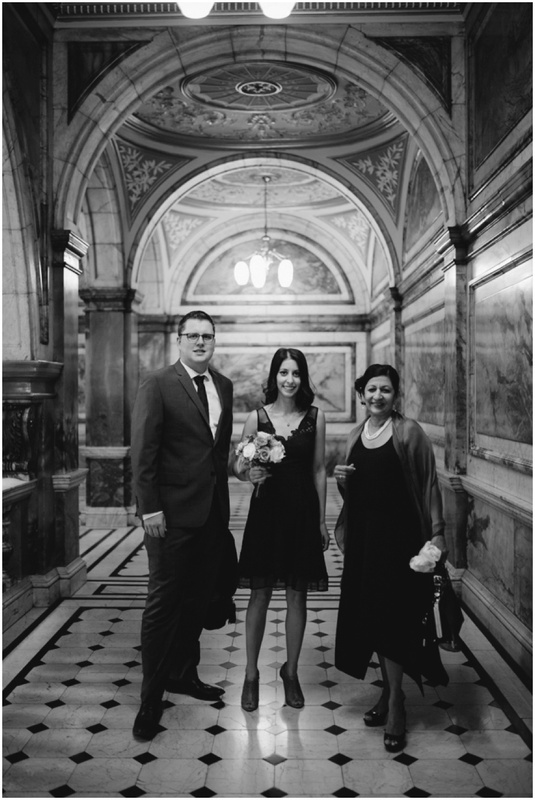 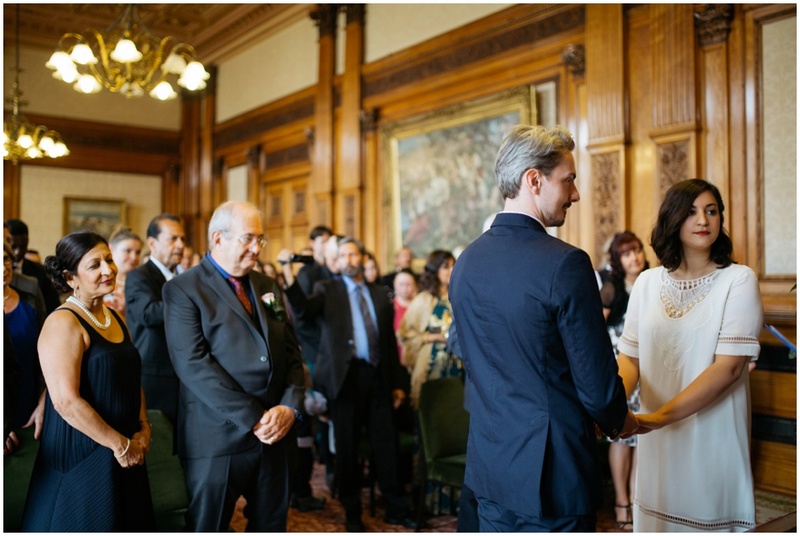 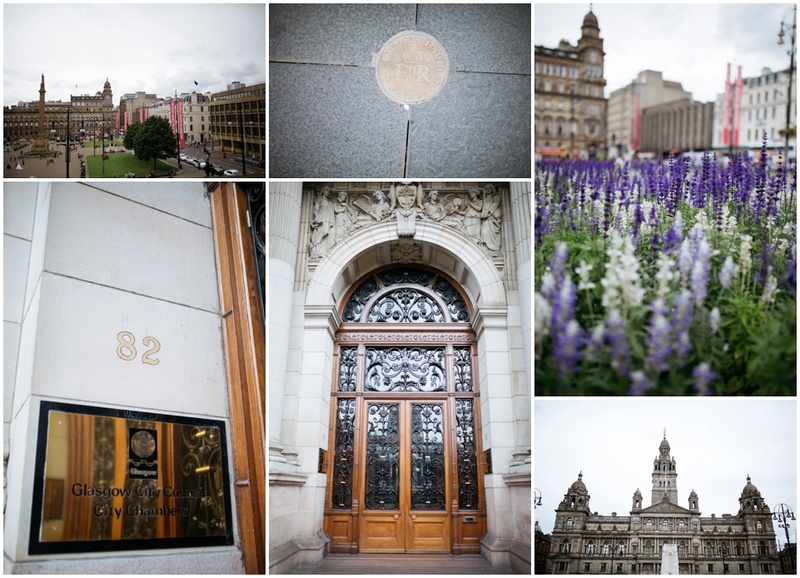 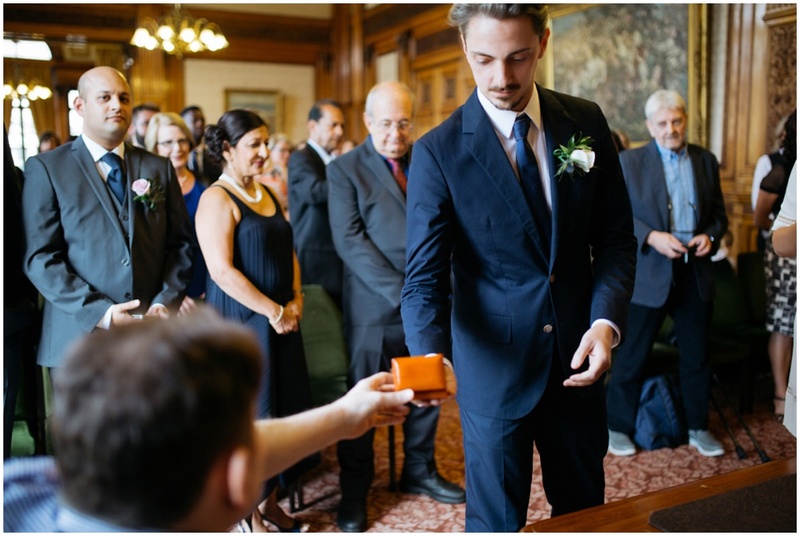 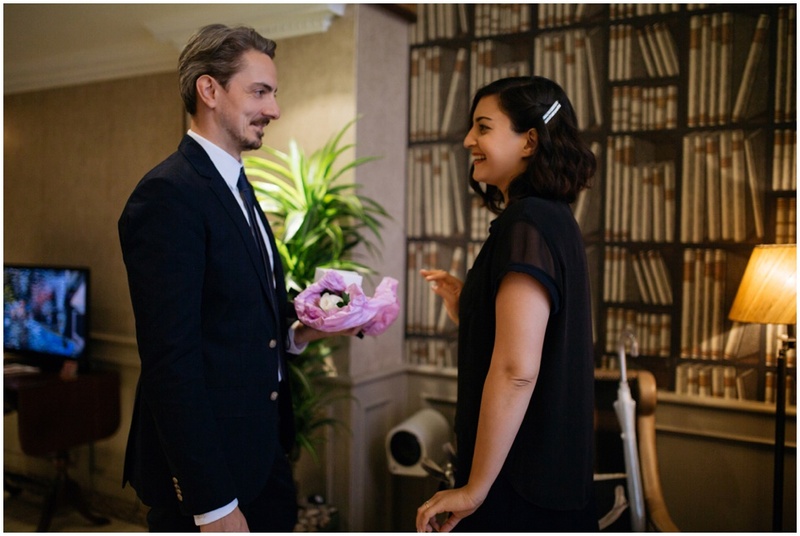 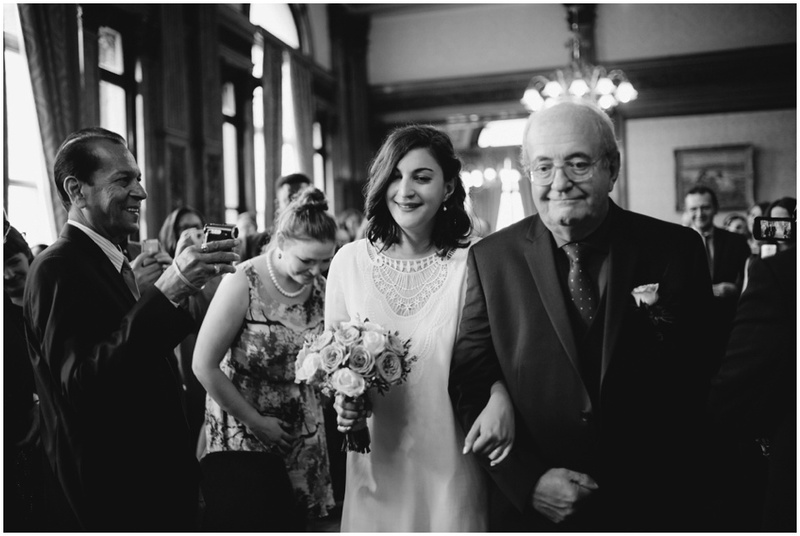 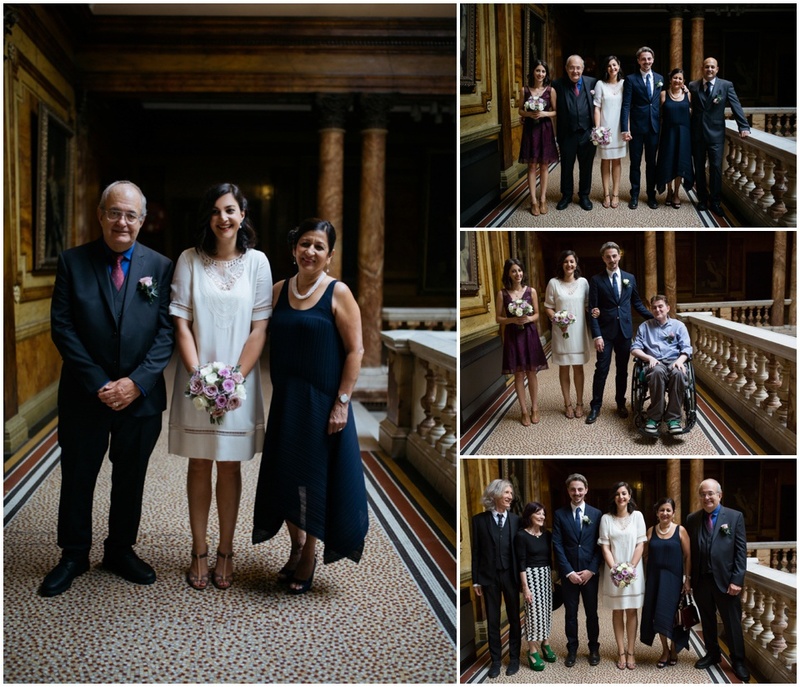 They chose to have their ceremony at the stunning City Chambers which has the largest marble staircase in Europe. 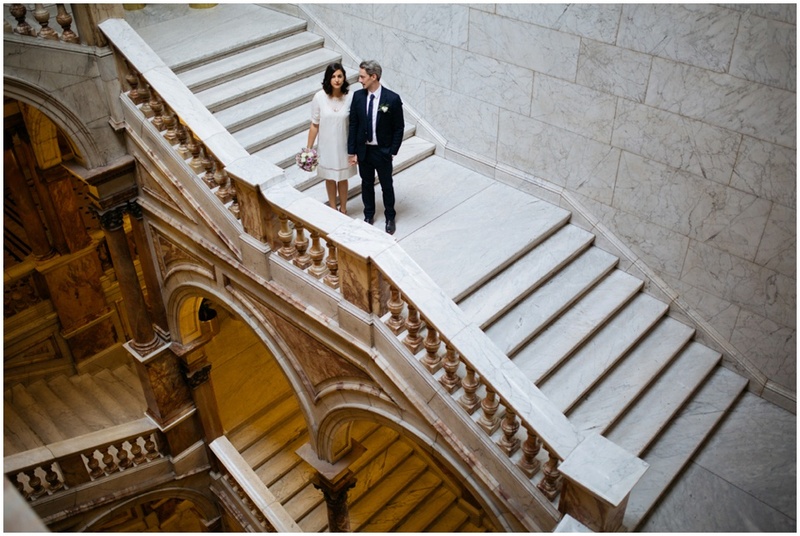 What an amazing place to get married! 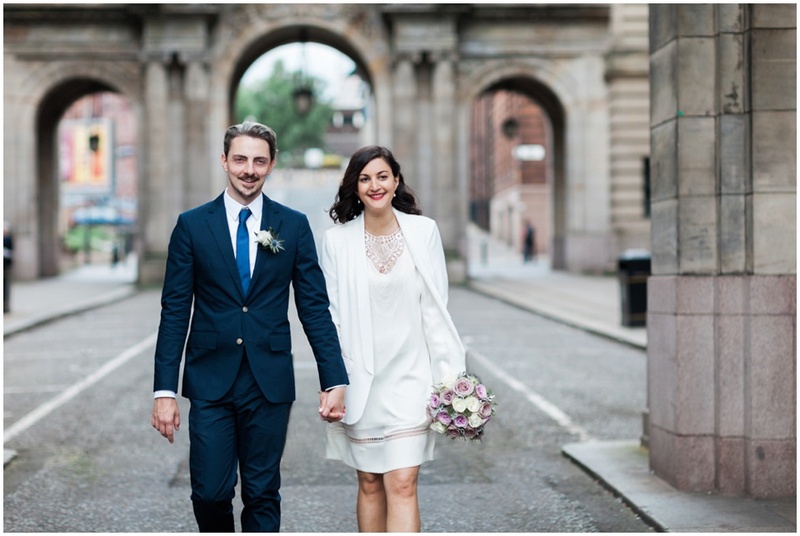 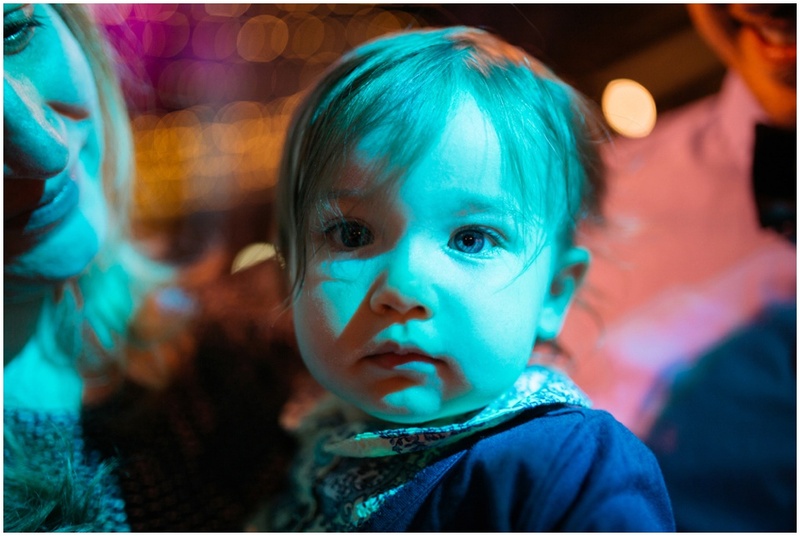 The whole day had a really fantastic and chilled out vibe with Caela and Jeff spending some time by themselves going for a drink after we finished doing their couple shots in the Merchant City. 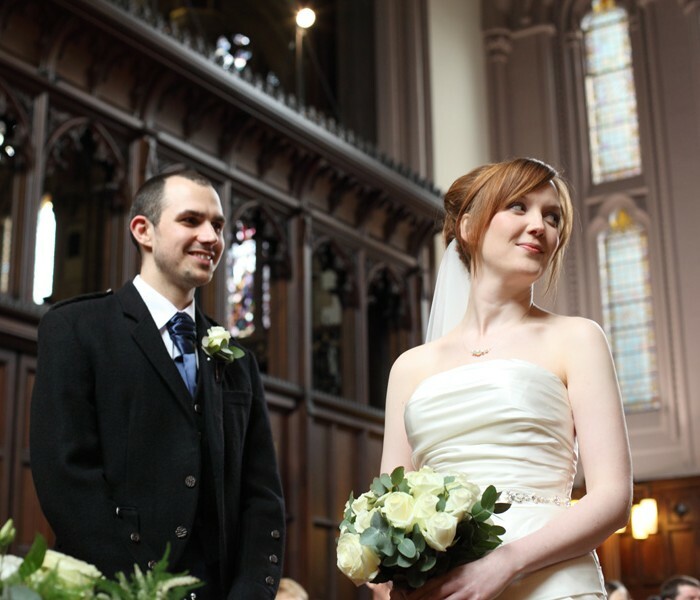 They had their evening reception at the stunning Cottiers Theatre at the west end of Glasgow. 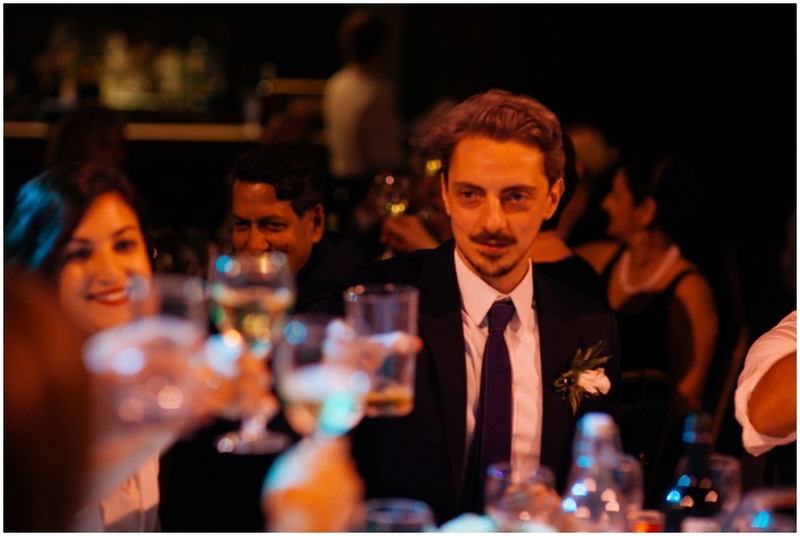 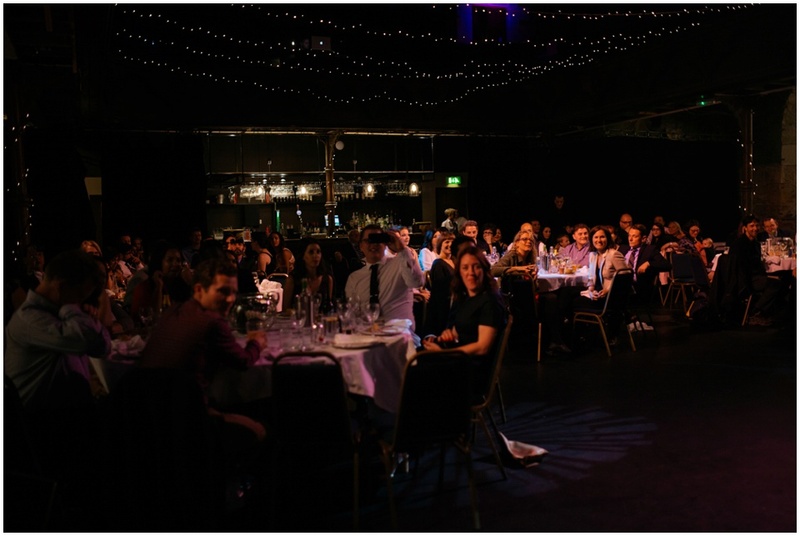 They had an informal seating plan letting their guests choose their own seats and went for a buffet meal and had less formal speeches which was a great touch. 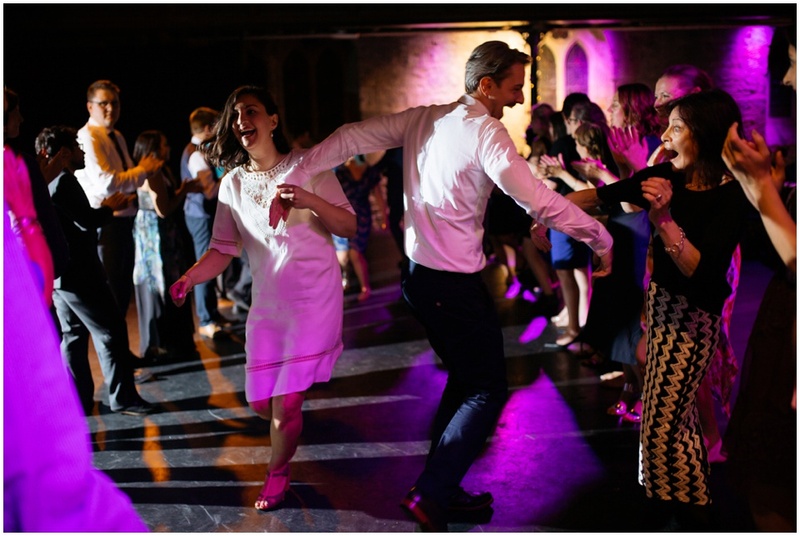 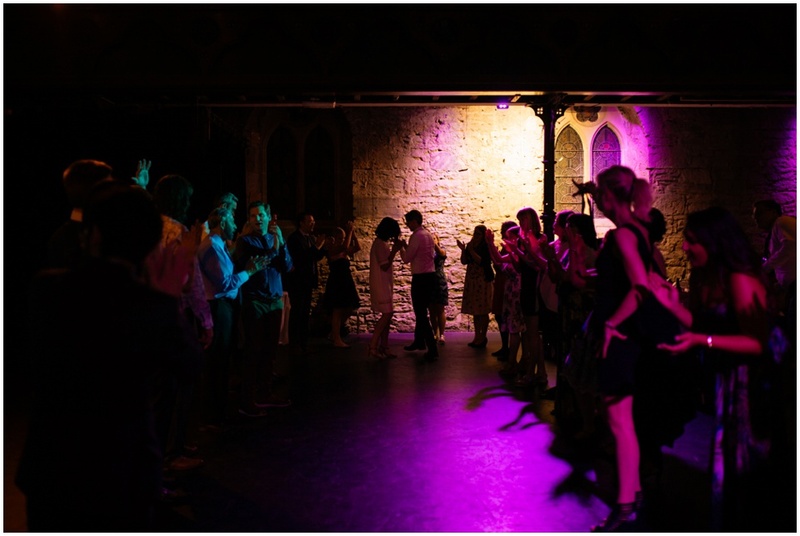 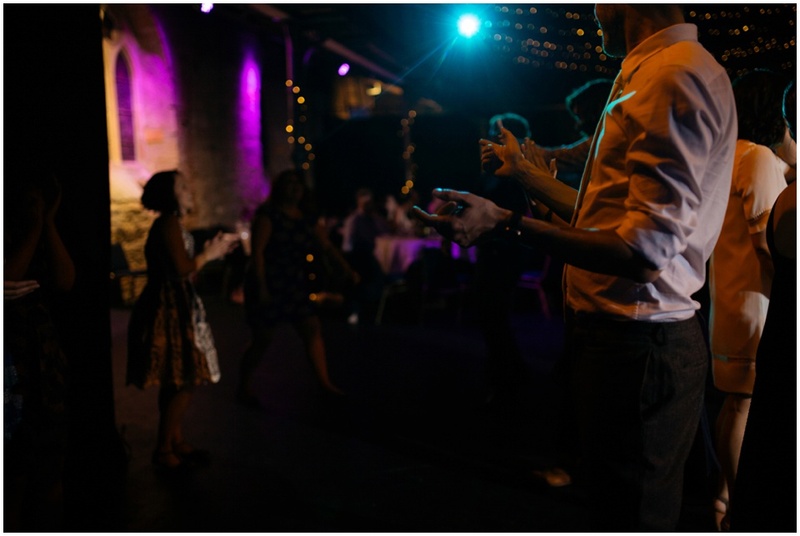 One of my favourite things to photograph at a wedding is the Ceilidh dancing as it makes for great candid shots. 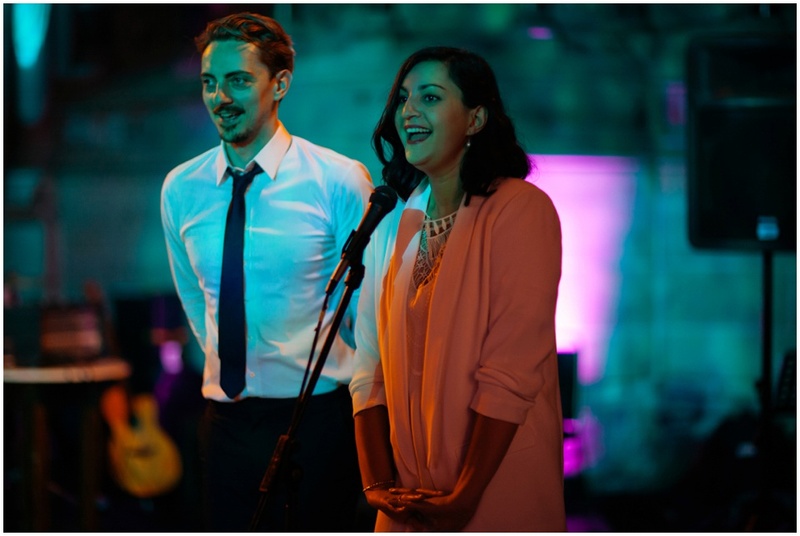 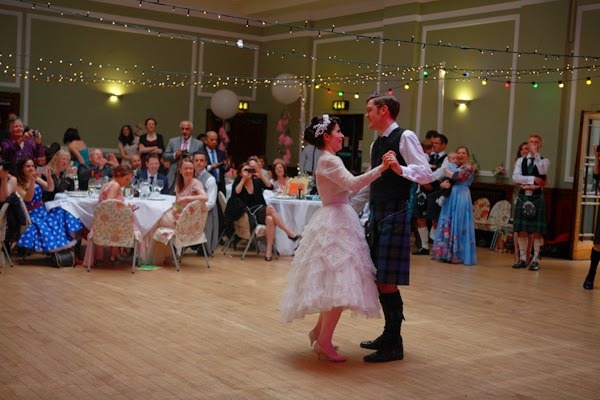 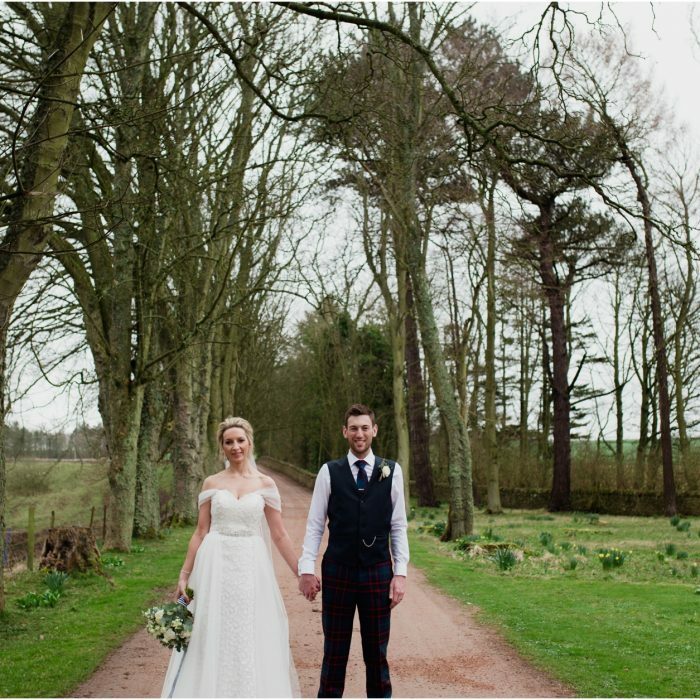 Caela and Jeff started off with the ceilidh instead of a formal first dance. 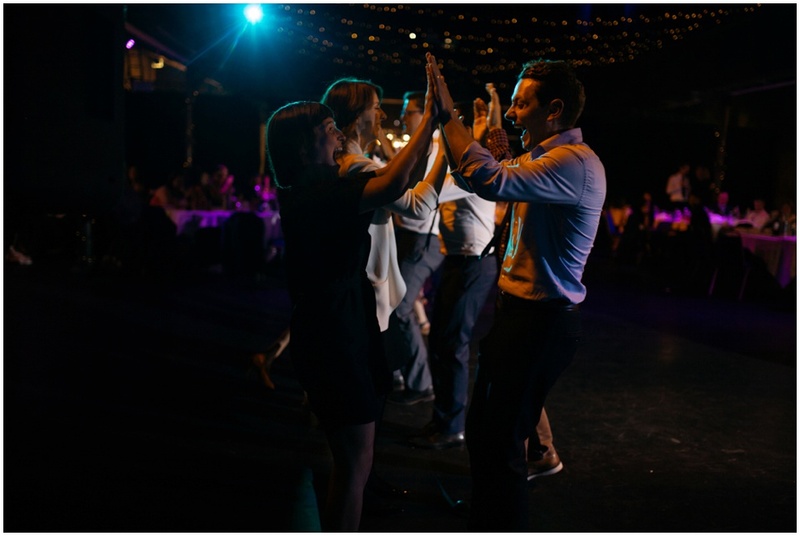 All of their guests from all nationalities got involved with the dancing.